Checklists for Every Trimester and Your Countdown to Baby! Vital Checklists, Must-Ask Questions, Room for Notes – Say Goodbye to “Pregnancy Brain” Forever!. 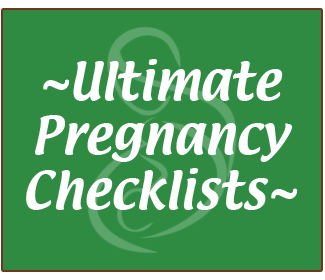 "I've used these same checklists during my own healthy pregnancies! Download them and use them during your pregnancy... they really help!"